I can't exactly pinpoint when it was, but certainly sometime between binge-watching Stranger Things and reading about Bananarama's reunion tour, I realised something I never before thought possible: the 80s are cool again, says Mark Melling, senior director of video and branded content, AOL UK. Nostalgia for a simpler time of course is nothing new, just look at 60’s and 70’s music and fashion in recent decades, but I think we all just assumed though that the blip of the 80’s and early 90’s were better forgotten. However, it’s no coincidence that those who grew up watching cultural classics such as Baywatch, Flatliners and Blade Runner (all set for 2017 releases) are being targeted as they are now peaking in terms of their buying potential. With salaries rising to their highest when people hit 40 years old, according to PayScale, retro is a profitable proposition. Enter old school tech. 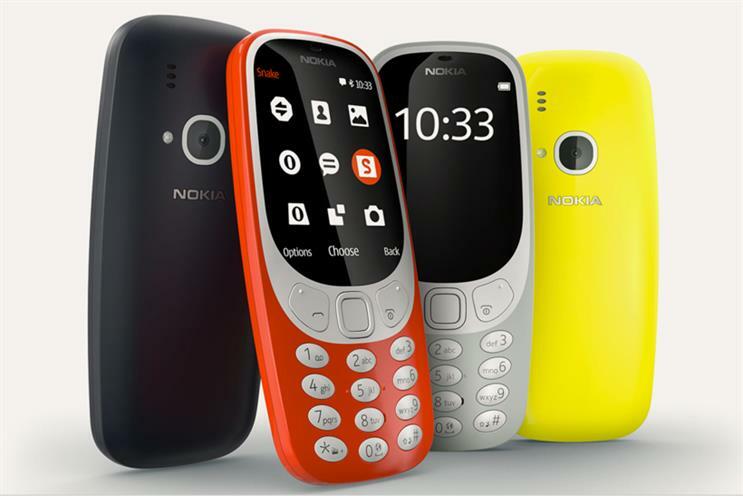 Today, Nokia is relaunching one of the best selling mobiles of all time - the Nokia 3310. Seventeen years on from the initial release, the brand continues to drive headlines as they revamp this classic model. Looking back at retro gadgets that defined decades it a topic that AOL's global consumer tech news site Engadget UK focuses on with its new original series Tech Hunters. It shows just how influential these gadgets have been on the technology and culture we consume today. Other blasts from the past are following suite, such as those responsible for the shaking mayhem and pocket pet craze of the 90s, Tamagotchi. Released in Japan by Bandai in 1996, the gadget was re-released this year, marking the brand’s 20th anniversary and delighting super fans across the globe. 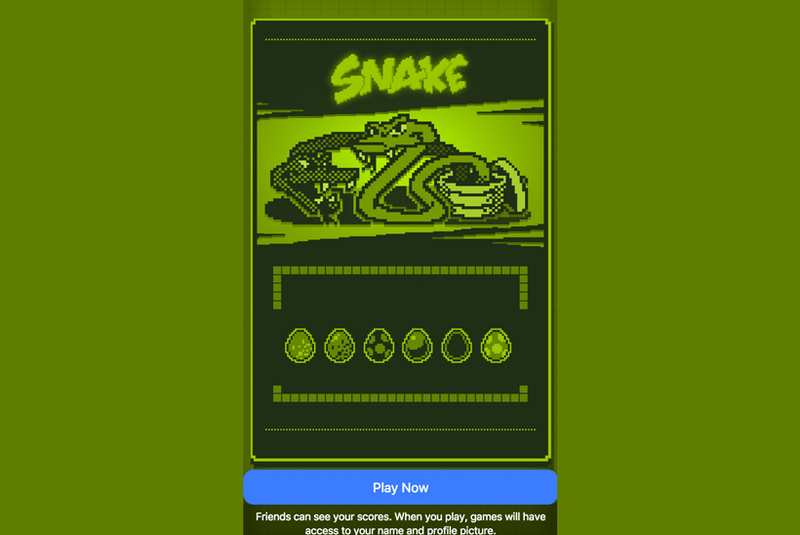 Nokia also brought back the fiendishly addictive game Snake. By Partnering with CoolGames to make the game accessible via Facebook Instant Messenger, it managed to make the game relevant to today’s audience. 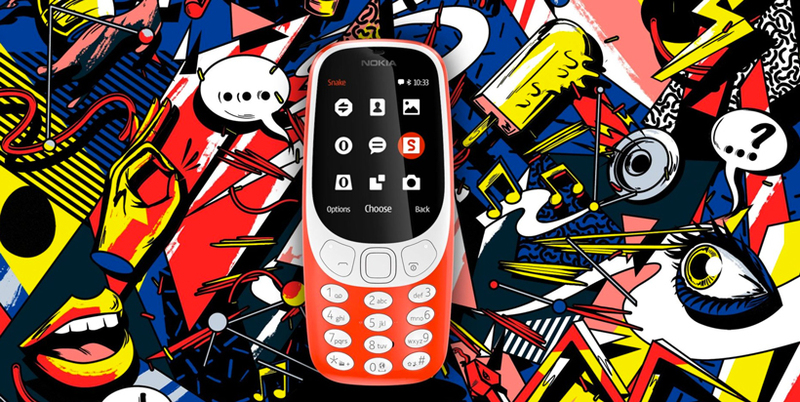 Not only would my generation consider buying a classic 3310 for their kids as a result of sentimentality; they would also engage with the latest model for themselves after the rugrats headed off to bed. Pokemon Go nailed this tactic, sending consumers across the globe into a spin when it came to market last July. As well as re-engaging millennials with this 90s classic in a modern and more relevant way, it brought with it a vast amount of advertising potential, offering brands the chance to sponsor locations. According Niantic with 35,000 sponsored locations available within the game, and its innovative use of AR, more eyeballs were drawn to the app and enabled Niantic to monetise this content in a way that added to the overall user experience, rather than disrupting it. The proof? The app attracted 500 million visits to stores partnering with the game. How’s that for footfall? Snap is currently adopting a similar approach as it doubles down on the Snapchat Sponsored Lenses efforts, allowing advertisers to place 2D or 3D classic film characters or products into users’ photos. But if 2017 is the year for retro gadgets making a comeback, advertisers and publishers must consider whether they can get the backing of these loyal fan bases if they’re to profit from the trend. If we see nostalgia as a sign of sentimentality, and therefore a connection between the consumer and the brand, advertisers must tread carefully when considering their approach. If done correctly, this can bring forth great opportunities. If not, like a terrible remake of a cult movie classic, they risk tarnishing their legacy - a box office flop.